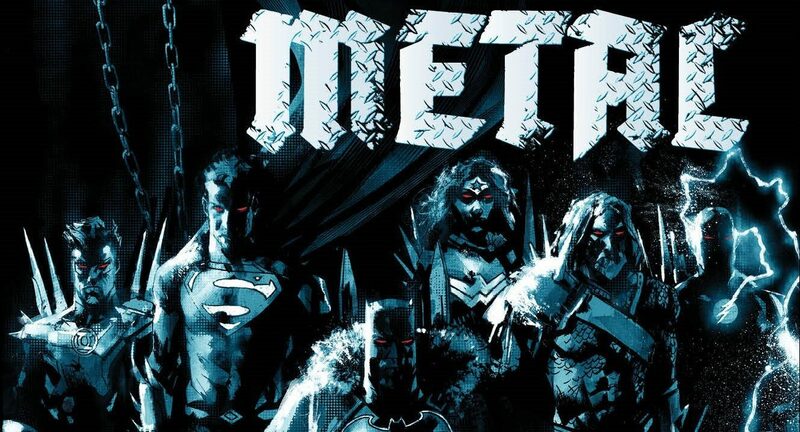 DC Comics Rebirth & September 2017 Solicitations Spoilers: Dark Nights Metal #1 One-Shots w/ Dark Batman(s) Vs. Gotham Resistance! October 2017 & November 2017 Solicits Too! Joker, Robin, Wonder Woman & More! 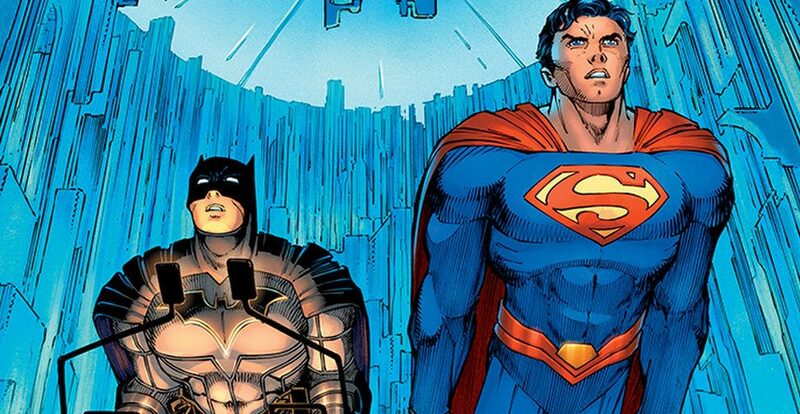 DC Comics Rebirth & Doomsday Clock Spoilers? Rise & Fall Of Captain Atom #6 Sets Stage For Doctor Manhattan / Watchmen Vs Superman / DC & Dark Nights: Metal Too? When one door closes another one opens? DC Comics Rebirth & Dark Days The Casting #1 Spoilers: 1 Joker Of 3 Jokers Strikes Batman Hard, Plus Hawkman, w/ The Forge #1 Behind Us & Dark Nights: Metal Ahead Of Us! Preview! The journey has only begun! 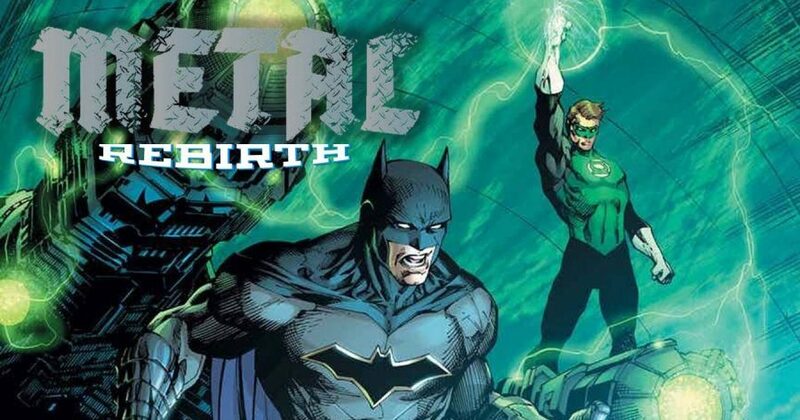 DC Comics Rebirth & Dark Nights Metal Spoilers: Greg Capullo TOP 20 Art Teases & Scott Snyder Talks Hawkman, Nth Metal, Dark Multiverse Vs. DC & More! 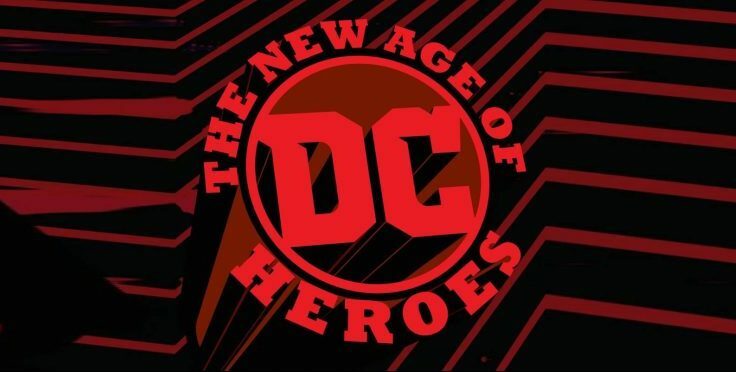 The event will change DC forever?! 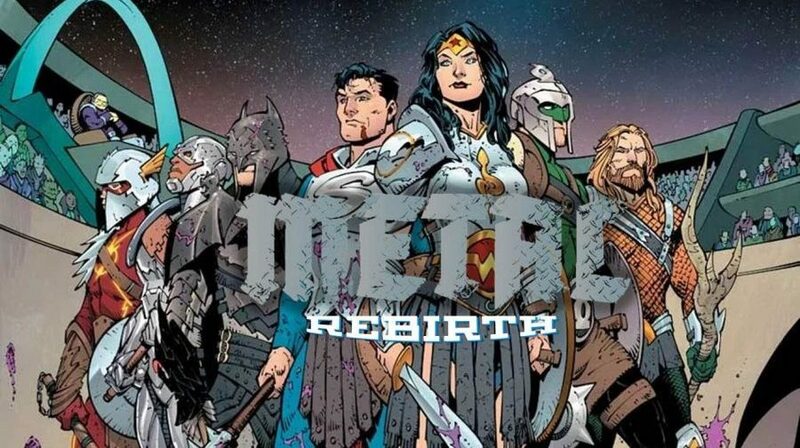 DC Comics Rebirth & Metal Spoilers: Final Covers & Logos For Dark Days: The Forge #1 & Dark Days: The Casting #1 On Road To Dark Nights: Metal & Dark Matter!